Two of the most talked-about accessories for film making are now available to pre-order. Zacuto’s Gratical HD EVF – an ultra high resolution viewfinder, based around a 1280×1024 OLED screen – and Atomos’ Shogun, with a 7-inch screen and 4K recording, were both announced earlier this year. Film makers and video producers should, though, be able to start using the new kit in the new year. The Gratical is a distinctly high-end product, and as such might not be within reach of all film makers. Zacuto is offering the EVF at a discounted pre-order proce of $3,600 until January 15. It then rises to $3,800. The Gratical is a 24-bit display viewfinder showing 1280x720p video; the full screen is a 1280×1024 unit, with a 4:3 aspect ratio. This allows space for the Gratical to show histograms, waveforms and vector scopes below the video image. The viewfinder provides peaking and zebras, displays audio meters, and also supports LUTs for anyone shooting in a Log mode. 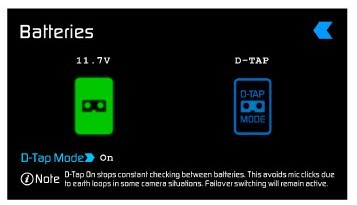 The viewfinder should appear highly detailed as its pixels are packed into an OLED screen, which is just 0.61 inches across. 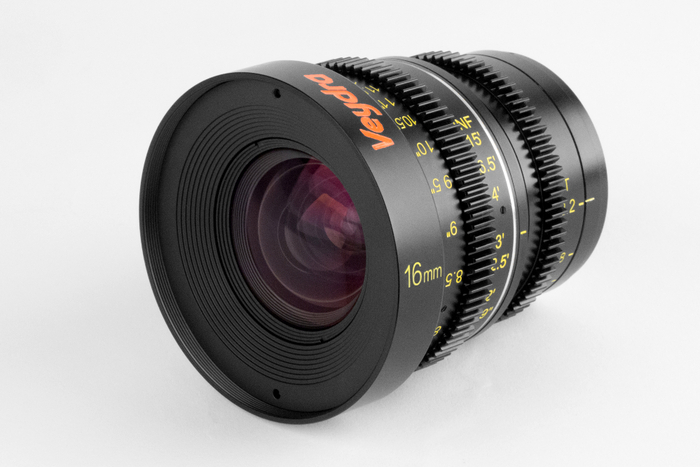 The unit can mount to a camera or arm with a ¼-inch thread, or to an Arri rosette. A single battery should power it for four hours. 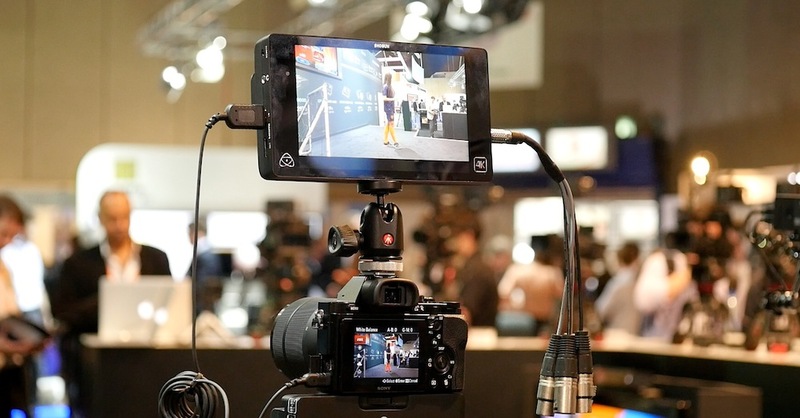 Equally anticipated is the Shogun recorder and monitor from Atomos. The Shogun is a seven-inch, full HD display with a 1920×1200 resolution, at 320ppi. The Shogun, which will sell for £1200or $1999, records 4K video at up to 30fps, and HD footage at up to 120fps. Recording is in 10-bit ProRes, or RAW. The Shogun departs from the design of previous Atomos monitor-recorders, by supporting both HDMI and SDI inputs in a single unit. As well as filmmaker-friendly features such as waveform monitoring, zebras and peaking, the Shogun has audio monitoring, with a headphone jack, and professional audio. This includes XLR inputs, and a two-channel balanced output. The Shogun records to a range of media, including CFast cards, SSDs, and conventional hard drives. For the latter, the company provides a caddy to create a two-drive RAID, to cope with the demands of 4K recording. The Shogun can sync its recording trigger over HDMI with selected Canon and Sony cameras, and with all cameras over SDI. The Shogun should be in stock for delivery by mid December. 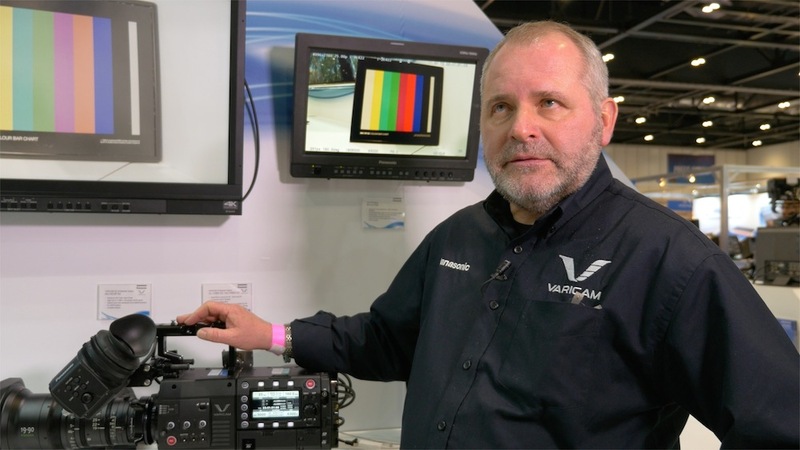 See our interview with Atomos’ Jeromy Young for more on the Shogun.